So today I washed my clothes in a stream..
As I hand scrubbed one of the few items of clothing I brought with me, I find myself suddenly wishing for an old-school washboard. I feel as if I was transported back a century or so. This experience has no bearing whatsoever on what I plan on writing about here, but I thought it worth mentioning. 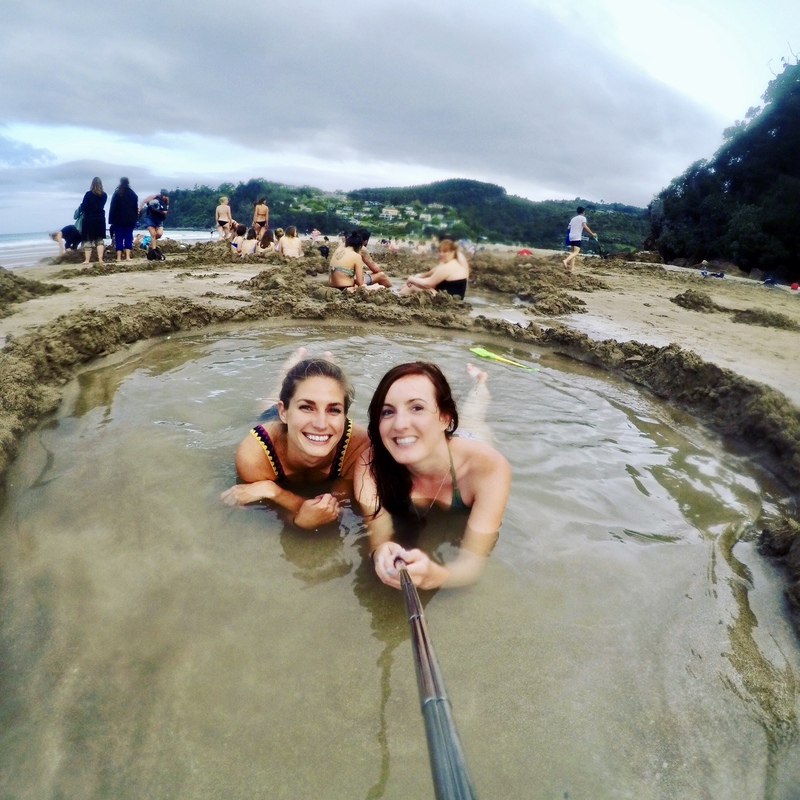 Prior to the stream experience… Audrey and I found ourselves in the Coromandel peninsula. 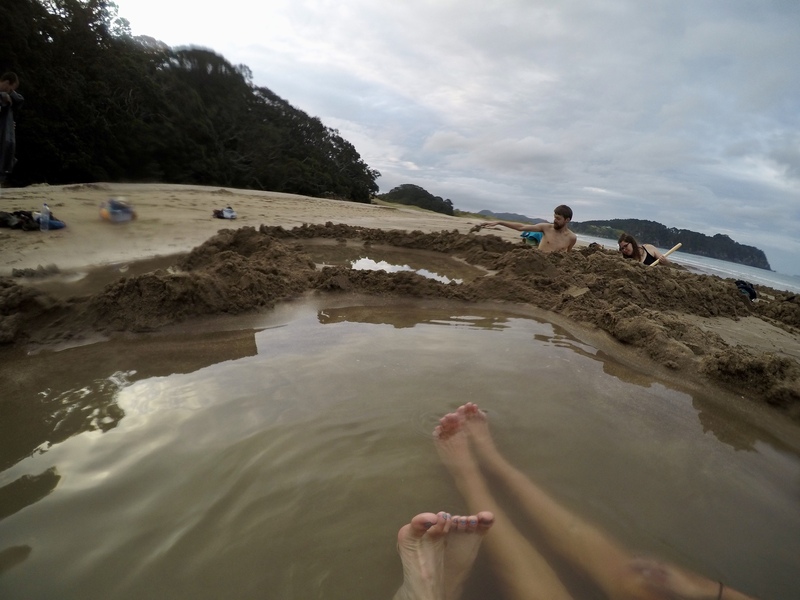 The Coromandel is absolutely incredible remarkable! Picture clear blue/green waters, white sand beaches, and per usual numerous hikes, waterfalls, and small charming cities. The word city is used loosely here, as each seem to consist of less than a couple thousand people. 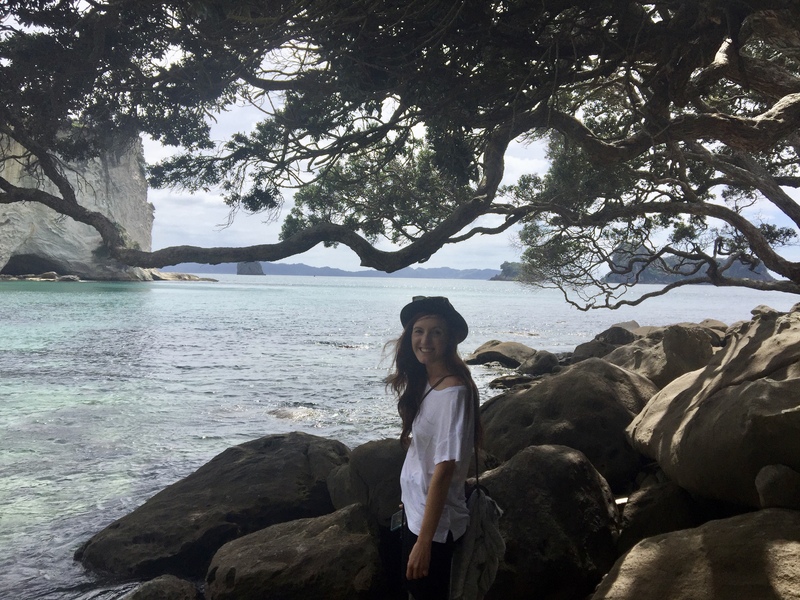 Audrey and I explored the peninsula for around a week or so, and for your entertainment, knowledge, or satisfaction of whatever reason you chose to read my blog, I thought I’d share the top 5 things we did in the Coromandel! Before I begin, I need to make 1 exclaimer…. From everything we had read and seen about the Coromandel, the Pinnacles hike seems to be a highlight. Therefore, of course, we were planning on doing it. Unfortunately, due to prior inclement weather, the track was closed until December, which was rather depressing. Alas, no Pinnacles hike for us. With that being said, I am planning on coming back to the Coromandel at some point to do that sucker! This without a doubt is numero uno! Mostly due to the fact that it was a natural phenomenon that I had yet to experience. Basically, water from a reservoir under the ground is heated by what I like to think as magma (does anyone else think of Dr. Evil when they hear that word… No? Just me… Alrighty then… Moving on, I guess). placement well. Close enough to the bubbling sand steam that you get the hot water, but far enough that you don’t scald yourself. It is a precarious game. So instead we decided to join the lovely couple next to us in their hole. Obviously, hot water beach brings quite a crowd! This cove in Hahei Beach is featured in most NZ tourism sites or blogs as it is quite a lovely place. It is usually somewhere in the top 10 lists of things to do. The pictures basically speak for themselves. To reach this point, there is around a 40 minute walk, which includes potential side trips to two sparkling bays: Gemstone Bay and Stingray Bay. The walk culminates at the cove, where one can take pictures, lie on the beach, or go for a dip! highway, (aka, kinda a Kiwi interstate, which is one lane each way, and you can pass when needed.) 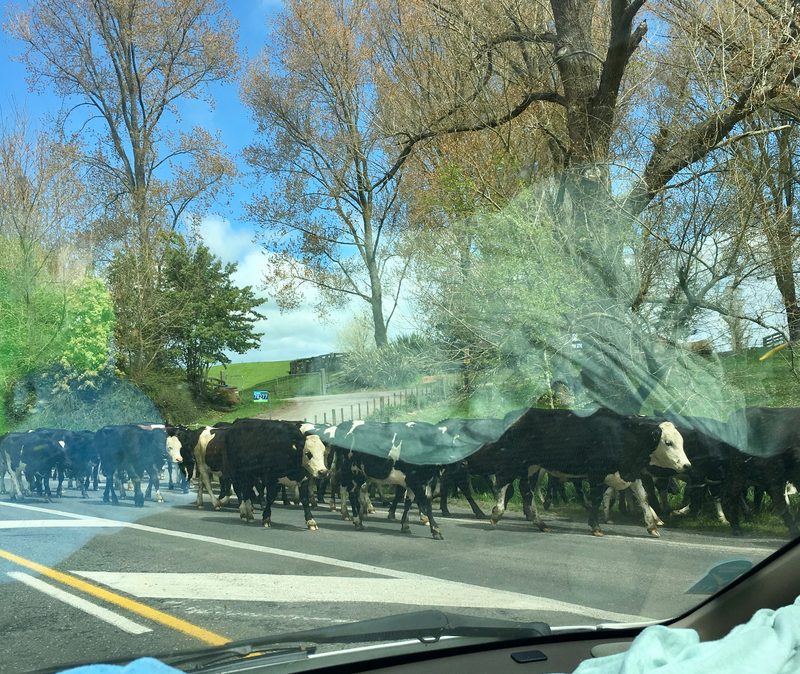 when a herd of cattle thence blocked our passage. It was just exciting! Which I realize sounds absolutely ridiculous, but we had been expecting this to be a daily occurrence… Therefore, the fact that it took a month for this to happen, was baffling! Anywho…… Back to the point. Y’all had to expect that a tramp (hike) would be included in this list. As the Pinnacles hike was tragically out, Aud and I were itching to use our somewhat new, somewhat kinda formed (which basically means that now I have potential) muscles. 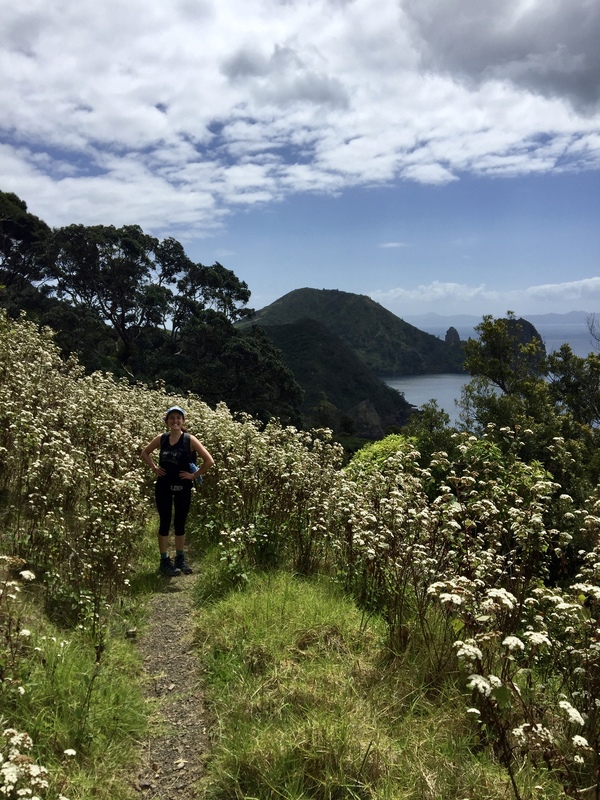 Therefore, in order to justify the massive increase in appetite we had acquired, we set off for the Coromandel Coastal Track. One other small thing to note, the drive along the coast up to this walk was incredible. Just kilometers and kilometers of winding roads that followed the coastline… Just breathtaking. Situated at the top of the peninsula, this 10km walk includes stunning views of bays, beaches, and of course, sheep. You cannnn’t forget the sheep. Right, so the Coastal walk was 10 km each way, and took us about 7 hours to go there and back! Our longest tramp by far, and also just happened to be the walk that put us over 100 km of hiking. So woot woot for Aud and I! Especially considering neither of us hiked a super lot before moving to NZ. 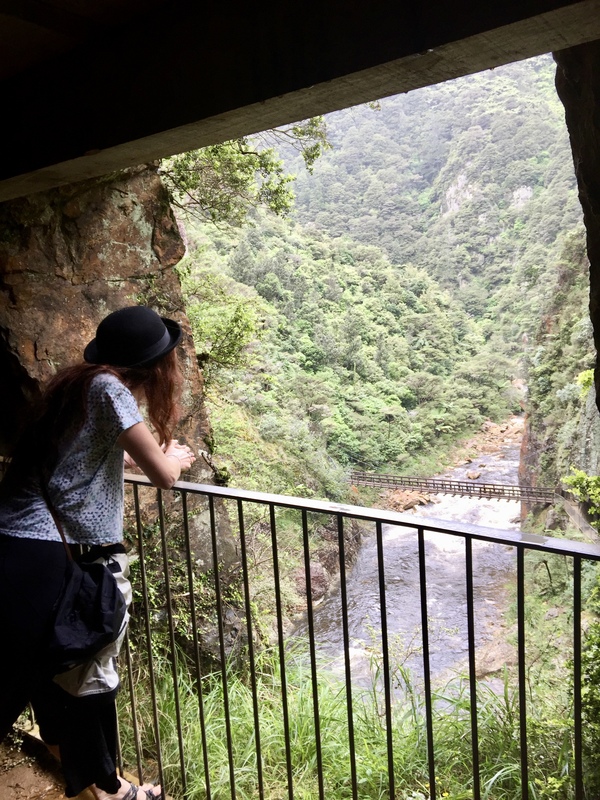 This lovely gorge lies minutes from the small town of Paeroa, which is perhaps the most southern town that is still considered the Coromandel. In the gorge, we went on two short hikes totaling 4.8km. One call the Window’s Walk, and the other the Railway walk. They travel along the gorge as well as feature the sites of old gold mining relics, which used to be the prominent trade of the area. My favorite parts were as follows. 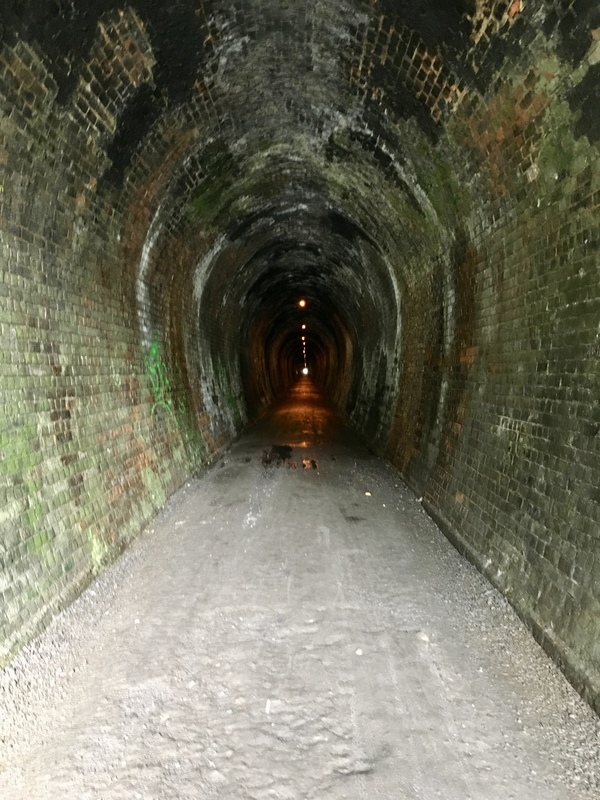 The Railway walk included a giant old railroad tunnel that seemed to go on for ages. Then, the Window’s Walk showcased an old mining tunnel with windows peaking out onto the gorge below. 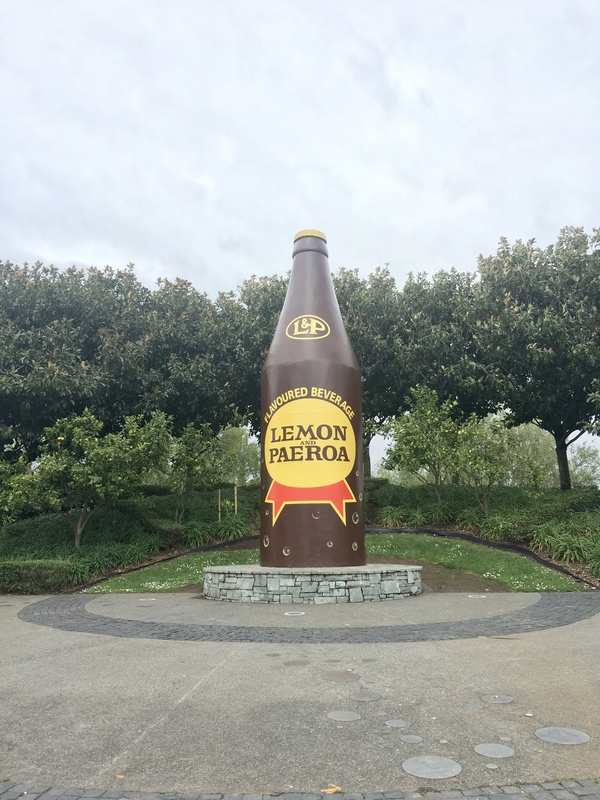 One other small thing to note of the area, is that there is the Hauraki Rail Trail for those of you who are biking enthusiasts, which includes a 173km track and rides through Paeroa. On our way back south down the peninsula, there is a small town called Tairua. Within this charming place is Mount Paku. This consists of a short, but steep 20 minute hike to the summit. Once reaching that point, you are rewarded with a 360 view of the town, beaches, and surrounding islands. It doesn’t take long, but is worth the side trip! We were definitely glad to have taken the time to check it out! That is my list.. As noted before, that does not include the Pinnacles hike, as it was closed. 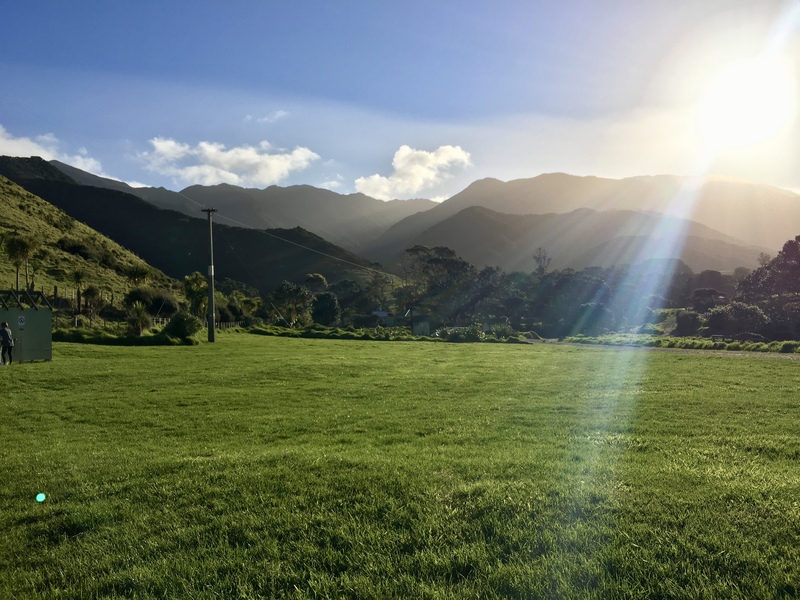 And as per usual… (And when I say usual, I mean, as I did it in my last post and am doing it now, it is officially a trend/Victoria thing) here are some special mentions and some of the campsites we stayed at! Downtown Thames: Cute small town, with many shops and historical places, lovely for a wonder. Thames War Memorial: War memorial commemorating the men who fought in WWI. 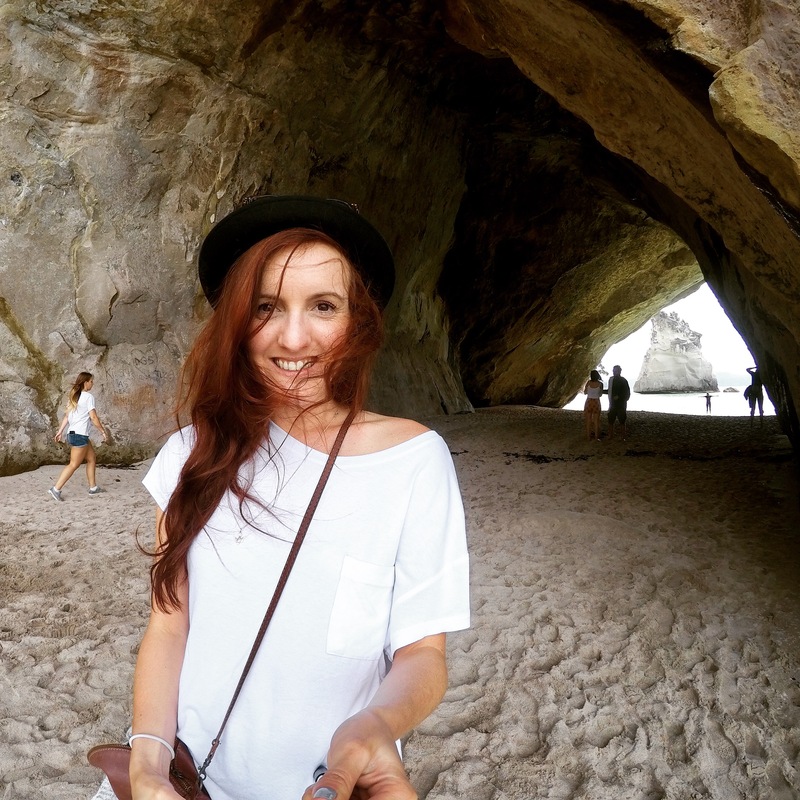 Whangamata town: Full of cute boutiques and shops. Colville Bay Motel and Motor Camp: $10 pp, free lemons! So long, farewell, auf wiedersehen, goodbye..
Adieu… Adieu… To you and you and you..